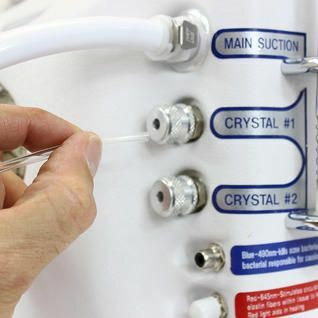 The PortaPeel 2000 is extremely portable and just as powerful and effective as a table top unit. 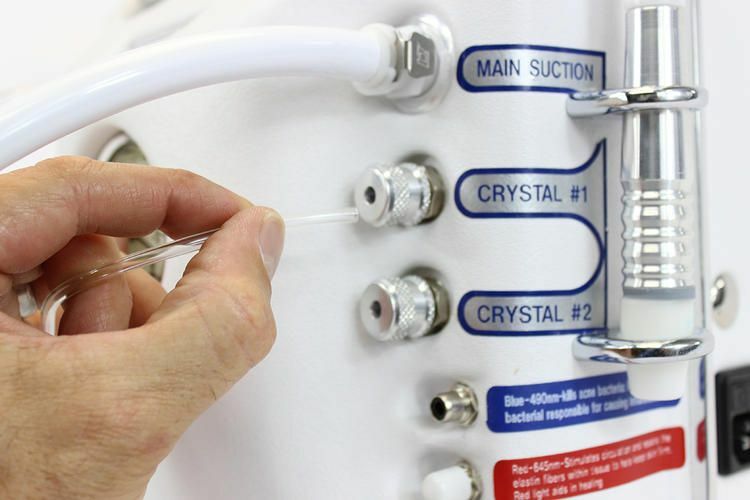 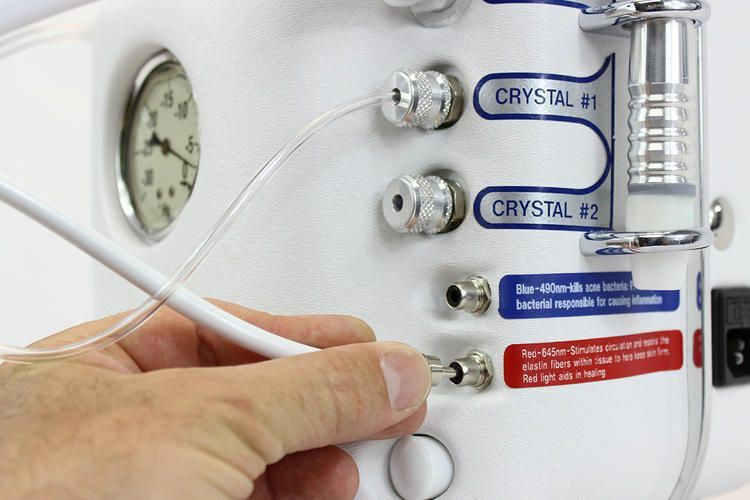 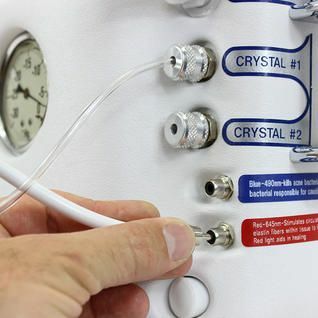 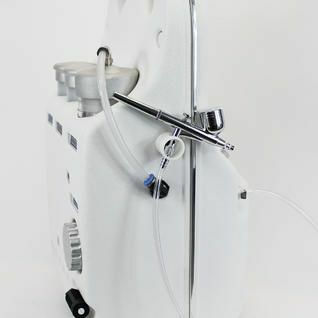 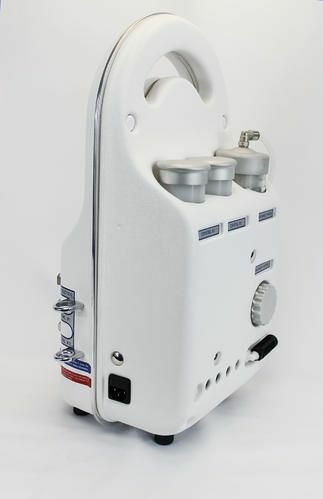 The PP2000 has TWO crystal chambers in order for the technician to be able to perform microdermabrasion with two types of grits or material during each treatment. 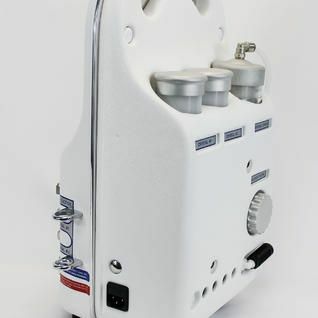 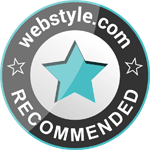 The PP2000 also has the ability to perform red and blue light therapy at the same time as the microdermabrasion treatment. 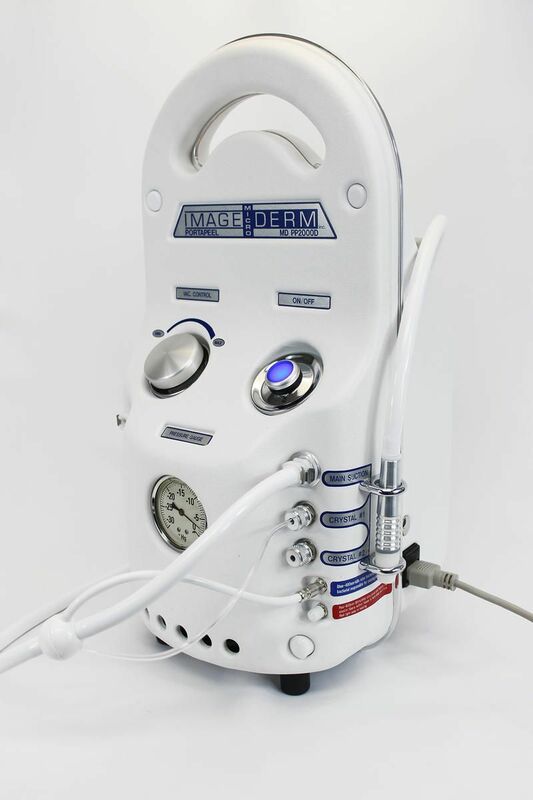 Weighing 22lbs, the PP2000 is a competitively lightweight and portable professional microdermabrasion machine. 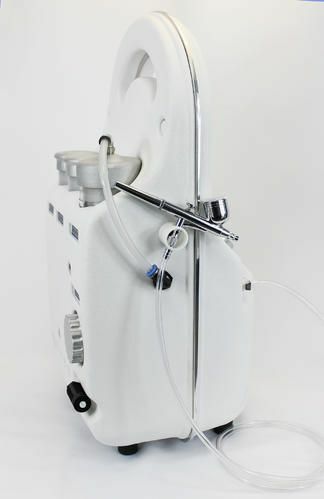 The PP2000 offers the power, reliability and durability every professional desires, and at the same time is economically priced. 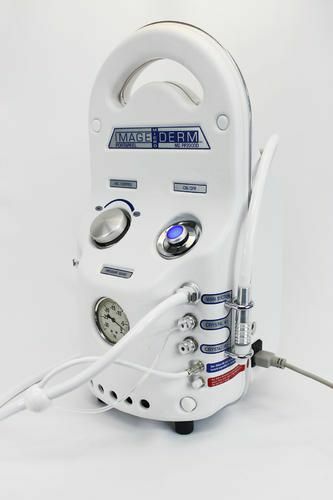 Designed and manufactured is U.S.A, the PP2000 comes standard with Image Derm’s Lifetime Warranty.